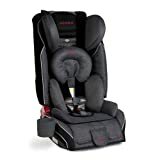 This entry was posted in Car Seats on January 23, 2015 by admin. 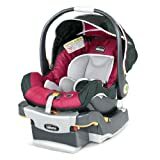 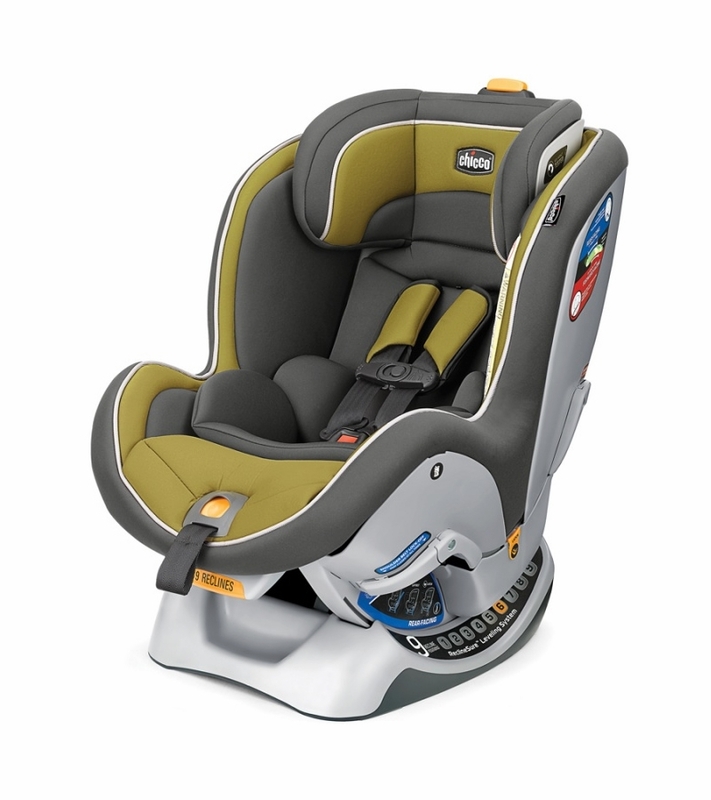 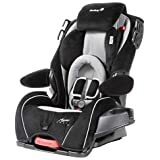 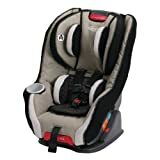 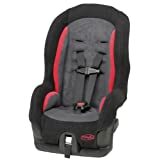 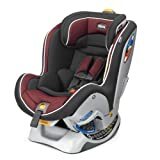 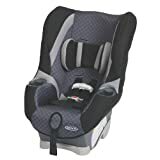 Amazon has the following 2 car seats for sale today. 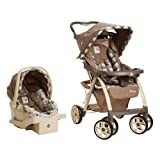 Disney Saunter Luxe Travel System, Sweet Silhouettes 46% Off at $144.93, save $121.06. 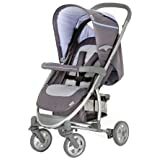 Hauck Malibu Stroller and Car Seat Adaptor, Grey 50% Off at $99.99, save $99.01. 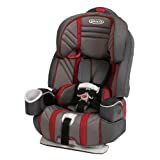 This entry was posted in Car Seats on January 2, 2015 by admin.